2016 marks the 100th anniversary of the National Park Service, a momentous occasion worth celebrating. 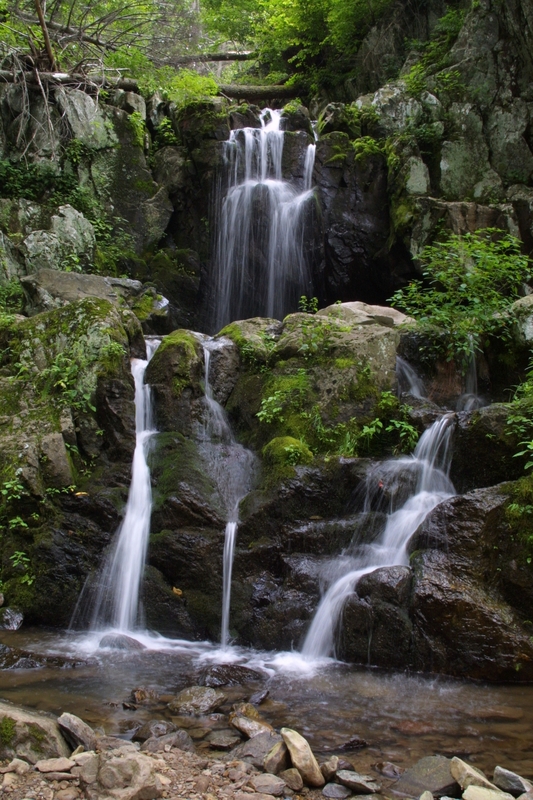 Shenandoah National Park is a mere 20 minutes from downtown Staunton, making our place your home base for outdoor explorations. Gear up at Wilderness Adventure, then pack a picnic loaded with our favorite local goodies. Next, #FindYourPark! Drive the park via Skyline Drive from one end to the other, stopping at overlooks along the way. Seek out one of 10 gorgeous waterfalls. Enjoy your picnic, but DO leave room for dessert! The blackberry pie at Skyland Resort is a real treat. Climb the park’s highest peak – Hawksbill – for a selfie you won’t forget. Head to Big Meadows for birdwatching, a part of the park that is home to birds not found in other areas of the park. Tag along with your kids on a Junior Ranger Program, an opportunity for ages 7 to 12 to get hands-on with nature. Go for an Ancient Volcano Hike to get the scoop on the lay of the land. Try your hand at nature photography. There’s no better place, and there happens to be an August 27th seminar to help you hone your skills. 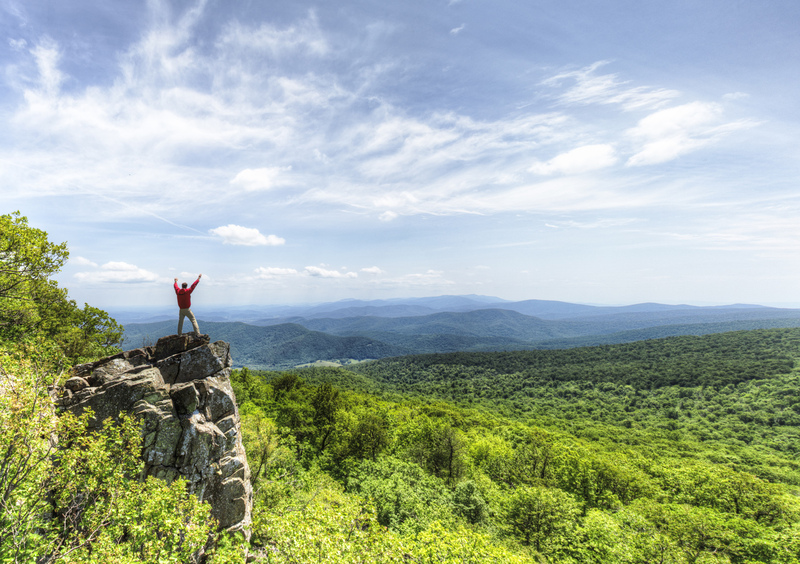 Settle in atop Little Stony Man Cliffs and await a breathtaking sunset. Need more blackberries in your life? Come on back to Staunton and toast your day with a Blackberry Wheat Ale at Redbeard Brewing.